Richard Maponya has been described as a living legend, and while his first business idea to retail directly to consumers in Soweto proved successful, it was his incredible determination and work ethic that saw him overcome an extremely hostile business environment for black business under the Apartheid Government. Today’s up and coming entrepreneurs face different challenges and while there is support for SMEs from Government to Corporates, the reality is that starting a business and seeing it develop into a highly successful entity creating wealth for the owner, employees and other stakeholders, is the exception rather than the rule. One of the worst mistakes a small business can make is not having a good admin system in place. Without booking keeping records, SARS compliance and financial records for example, you will at some point hit a brick wall. Whether it’s because you are growing and need to access funding – which will prove very difficult without business documentation – or you have neglected your SARS payments and compliance, the wall be there. From the start, learn how to manage your admin yourself, or employ the part time expertise of a professional. It will be well worth the initial spend. Many successful businesses have become so because they sought funding when they needed it. Whether this is at the start-up phase or when the business is already established but ready to be fast tracked to the next level. 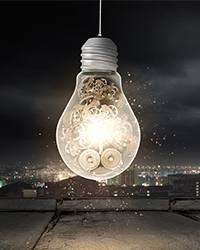 While there seems to be a lack of understanding of how many and what options are available to SMEs in SA, the truth is there are literally hundreds of funding products available. Search Google with keywords such as: Access to finance in South Africa and you’ll be pleasantly surprised at the what is actually available. Success often comes with support. Being an entrepreneur or small business owner can be a very lonely existence. Whether you seek the backing of a Mentor or join a support programme, improving your business skills and having a cheering squad behind you is empowering. Another form of support can be found in initiatives and competitions geared towards developing and rewarding entrepreneurs. Look out for ones that talk to the genuine needs of an entrepreneurial business – such as financial support backed by business training and support. The journey for entrepreneurs is really tough, but certainly well worth the effort in the long run. How Firstwatch can help you! 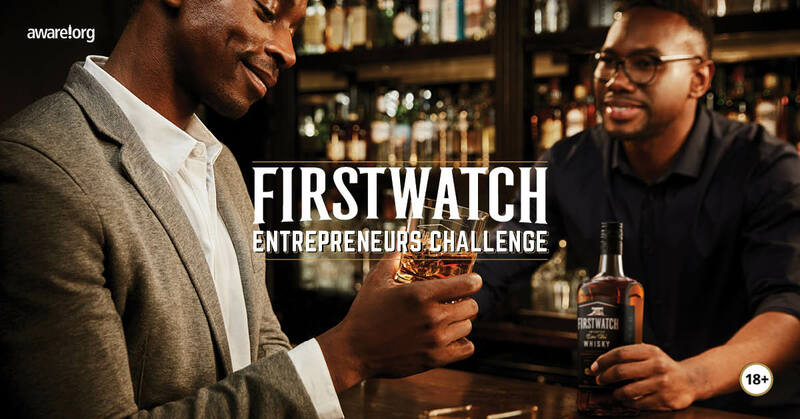 Firstwatch is currently running the ‘Firstwatch Entrepreneurs Challenge’. This serves as a platform to move business ideas and concepts to the next stage of growth for the 100 applicants selected to join the two-day workshop. The training programme is chock-full with robust, hands-on experiential learning with some of the country’s leading business experts. At the culmination of the programme, entrepreneurs will be given the opportunity to pitch their business or business idea to a panel of judges – where the top 10 will be selected. All entrepreneurs will be invited to attend the closing ceremony on the 19th May, where the top 10 will pitch to the entire audience and a final panel of celebrity judges and successful entrepreneurs. The overall winner will walk away with R50 000 support for their existing or start-up business. The entry closing date is the 31st of March with workshop dates on 27 and 28 April 2019. For information on the initiative simply call or send a Whatsapp, SMS or “please call me” to 072 391 9937 or e-mail info@firstwatch.co.za.